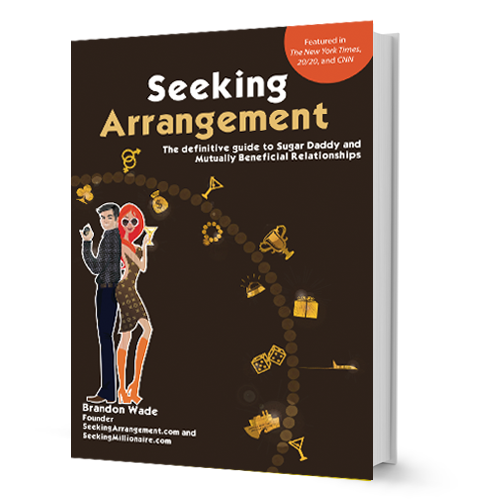 Seeking Arrangement: The Definitive Guide to Sugar Daddy and Mutually Beneficial Arrangements, opens the door on alternative relationship configurations to smash old stereotypes and break down puritanical assumptions. People of all ages, backgrounds, and income levels enter into these arrangements seeking a more exciting and fulfilling life. In this book I simply prepare readers to navigate the online world of arrangements, avoiding scams and frauds, while learning to maximize satisfaction. Addressing issues relevant to any non-conventional behavior, it is, in a broader sense, about learning to live as you choose, rather than by how society dictates. This book is about my journey from hopelessness to happiness and the vehicle of my success. 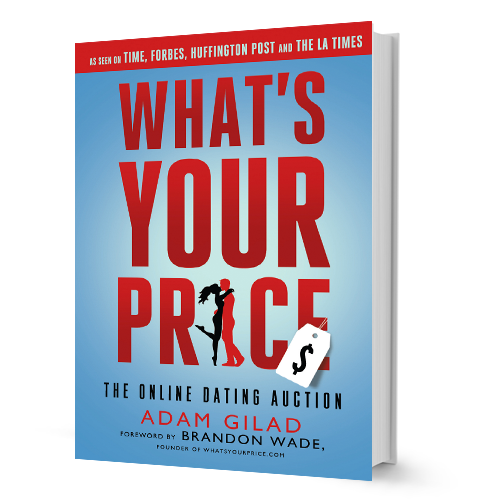 WhatsYourPrice.com is a website where men like me — successful in business but shy with women — can make cash offers for the chance to go out on a first date with women so beautiful they would normally otherwise be out reach. All I wanted for myself, and men like me, was to break that initial barrier so women could get to know the real man inside. You will be amazed and inspired as you take a deeper look into the countless numbers of people who have found love, romance or companionship because they were willing to take a chance on this new, innovative, way to meet, connect and take a shot at the life they have always dreamed of. A treasure trove of millionaires, billionaires and well-connected individuals lies on the internet at the fingertips and just a mouse click away. However, nobody knows quite what to do once they find the treasure. While a lot of advice peddlers purport to teach us how to marry money, there’s more to life than just digging for gold. Materialistic or superficial motivations can only take you so far in the relationships you form with millionaires. 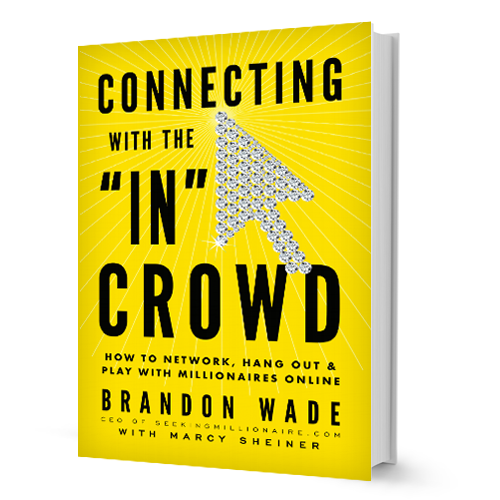 In Connecting with the In Crowd, I will show you how to network, hang out and play with millionaires online and offline. In doing so, you will build real friendships, partnerships, and even romance.